Dealing with a Toddler’s “Bad” Behavior such as biting, hitting or hair pulling can be very frustrating and challenging to deal with. 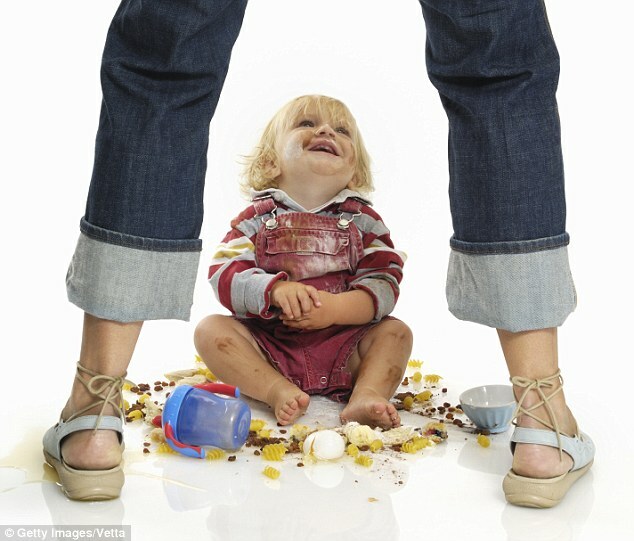 Use this article as a guide that you can use to deal with your little one’s behavior. Biting, pinching, hitting and hair pulling are all primitive forms of expression. All are common behaviors for unhappy toddlers, especially if they are less than 3 years old. These kinds of behavior are usually short lived. Why do children act up this way? Toddlers are gaining independence and identity. A toddler has a large ego and no empathy. Young children do not begin to develop social skills until they are three. They are often frustrated that they cannot be in control. For them, biting and so on are forms of body language and are ways to show frustration. Toddlers can’t control their impulses. They cannot express themselves verbally. They think this type of behavior is more powerful than words. Children experiment. They are curious what will happen if they “misbehave”. Sometimes, these aggressive behaviors also can mean a child is bored, tired, overwhelmed, teething or hungry. Cope with conflict without biting, hitting or other forms of violence. Biting seems animal-like and is especially upsetting to parents. You need to help the child who bites. Don’t bite back. You will frighten or confuse the child and set a bad example. Separate the biter and the victim quickly. Help comfort the victim. Don’t yell or over react. Provide a meal or snack (without refined sugar) for children before they go into a social situation. Sometimes children bite or hurt others when they are hungry. Don’t expect your child to apologize. They are angry, hungry or feeling out of control themselves. A toddler is not able to connect his pain with the pain of others. Help your child express himself with words. Acknowledge he is angry, disappointed, afraid, and so on, but that it is not okay to hurt someone. Help him figure out another way to lessen their anger. Take biting seriously. Never laugh at a child who bites. Laughing will encourage more biting. Don’t playfully bite a child’s fingers or toes, or let a child nip at you. This can confuse a child, so don’t start this behavior at all. Establish rules. If you see forms of violence on TV or in other children, say, “WE don’t act this way!” Repeat it often. Don’t over react and lecture when kids are “bad.” Young children will just tune you out. Don’t strike back or lower yourself to their level. Handle bad behavior in a firm but gentile way. Give praise, smiles and hugs for good behavior. Take some quite time each day for relaxing. Cuddle, sing or read together. Always supervise children playing together. Be patient. By age 3 most children become much more sociable. They are very interested in other children. They will work to get along with others and win their approval.